Weekly Life Group is the place you'll find Christ-centered community. 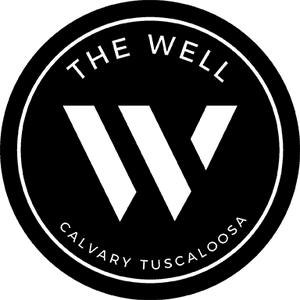 One of the first questions we will ask you here at The Well is: "Are you in a Life Group?" This is because Life Groups are the heart of The Well's ministry. 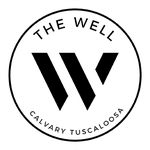 While we may sit in pews in a large sanctuary on Wednesday nights, we invite you into the living rooms of homes all across Tuscaloosa on Mondays nights. It is here that you will be known personally, challenged in your relationship with Jesus, and held accountable in the throws of life. So, where will you be on Monday (or Tuesday!) nights? We have a spot on the couch just for you. Find a Spring 2019 Life Group from the list below, or fill out the form at the bottom of this page so a Life Group leader can get in touch with you. Spring Life Groups will start on January 14, 2019! Allie R. + Hope H. + Allison A.
Liza R. + Anna R.
Mary R. + Hollie N. + Samantha T.
Katherine B. + Andrea J.
Jordan W. + Sara C. + Madeline P.
Hayden G. + Rachel M.
McKenzie L. + Alyssa W.
Mary-Walker L. + Caroline C. + Abbey G.
Natalie L. + Emily S. + Catherine R.
*Olivia V. + Lauren T.
Adam B. + Evan S. + Roderick A.
Tanner H. + Slade S. + Griffin O.
Mason H. + Bass R. + Jackson B.
Cole A. + Jake H. + Davis H.
Daniel J. + William S.
Ben W. + Sean D.
Patrick J. + Ronnie B. + Patrick A.
Andrew G. + Pate W.
*Parker B. 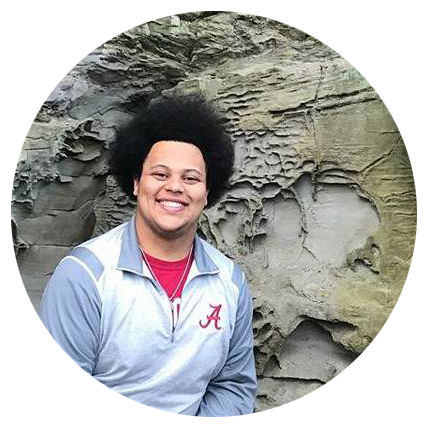 + Austin W.
"I am so thankful for The Well at Calvary and the opportunity to join a Freshman Life Group. I have met people who are seeking Christ just like I am and it is always great to know I am not alone in my battles. I have made instant connections with my peers and my leaders are amazing. These guys have helped me break out of my shell and open my eyes to what Christ has in store for all of us!"